This Picture Frame Has A Walnut Finish! 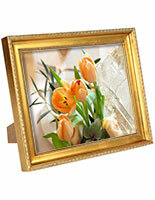 This Picture Frame Is An Attractive Wall Or Tabletop Display! 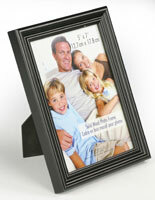 This traditional wooden picture frame will display your favored 8" x 10" photo in classic style. A glass cover is provided to shelter cherished photos for years to come. 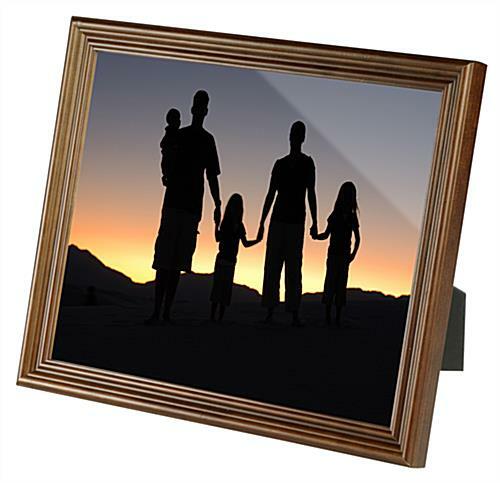 These picture frames also come with two-method easel backs and mounting hooks to produce uncomplicated tabletop or wall mounted displays. 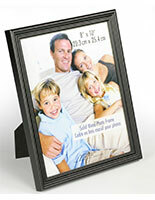 They can be shown vertically or horizontally with choice of presentation. Changing pictures is easy, merely lift up the metal fasteners to remove the backing, position your landscape or portrait photo down on the protective glass, and replace the back. 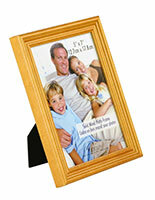 Your ready-made picture frame, traditional wood frame is now all set to present an ideal display! 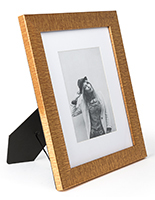 The traditional wood frame is produced from solid wood and has a walnut finish. 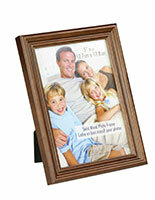 This picture frame is the traditional wood frame to be utilized in any country style décor. 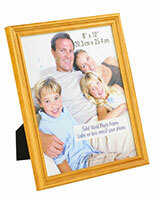 These flexible frames can be shown on a table or desktop in your office and likewise hung on a wall in your home. 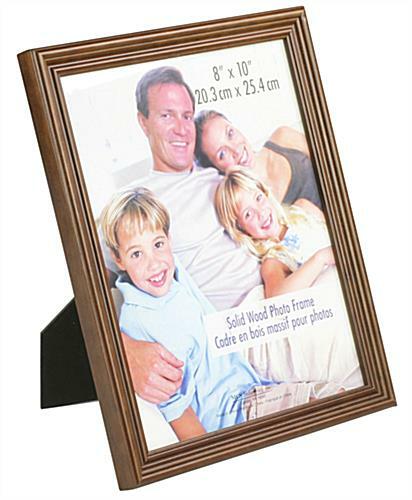 A traditional wood frame, such known as a wooden photo frame, or walnut picture frame is ideal for exhibiting a family portrait or baby's photo. Great deal for the perfect project. The only site that had the exact frame I was looking for. The only site that had the quantity I was looking for. The only site that could ship in my timeframe. And the frames were exactly perfect and what I needed when I got them. Would absolutely order again. 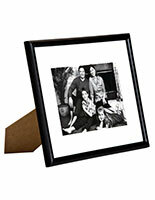 This is very nice 8 x 10 picture frame. It is easy to open from the back and put a photo inside. The outside wood is securly constructed with a beautiful walnut finish. Very pleased with the price and delivery time.